ROHM has recently announced the addition of 10 new automotive-grade SiC MOSFETs. The introduction of the SCT3xxxxxHR series allows ROHM to offer the industry's largest lineup of AEC-Q101 qualified SiC MOSFETs that provide the high reliability necessary for automotive on board chargers and DC/DC converters. To meet these needs, ROHM added 10 new models to its lineup of AEC-Q101 qualified MOSFETs that utilizes a trench gate structure. The result is the industry's largest portfolio, available in both 650V and 1200V variants. And going forward, ROHM will strive to further improve quality and strengthen its lineup to increase device performance, reduce power consumption, and achieve greater miniaturization. Under a corporate objective of ‘Quality First' established since its founding, ROHM utilizes a vertically integrated production system within the group that infuses superior quality into every process, from development to final testing, while also providing reliability traceability and an optimized supply chain. 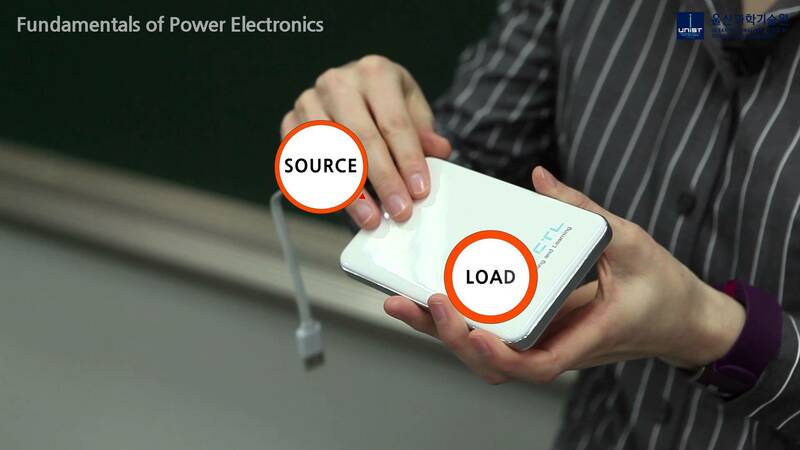 For SiC power devices as well, an integrated production system that covers everything from wafer fabrication to packaging is used to eliminate ‘black boxes' during the manufacturing process, ensuring higher reliability, and quality.